​"Small is beautiful". The philosopher Leopold Kohr was convinced that we had to structure our lives according to the little things in order to create a more humane world. 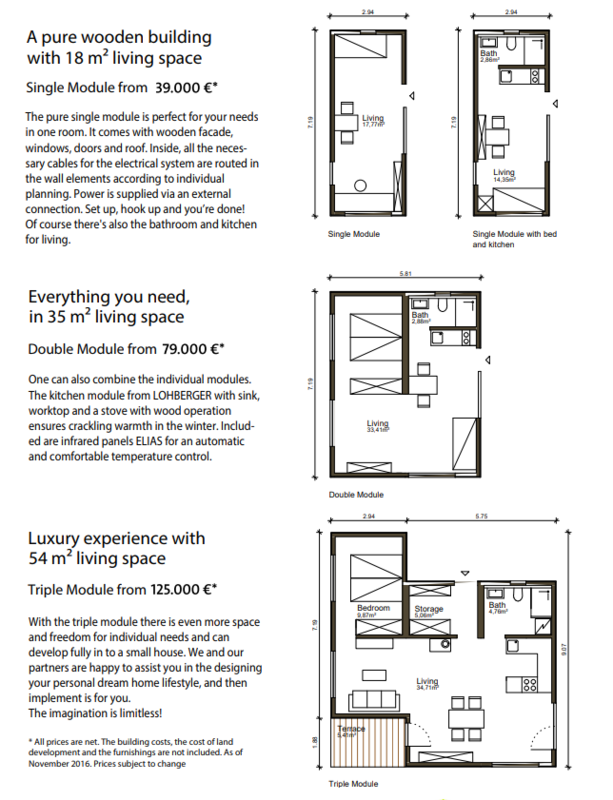 Therefore we created the "Holz100 Mobile Home". A wooden house made very simple. 1| Turnkey Solution - Design, Delivered, within the Day, Done! 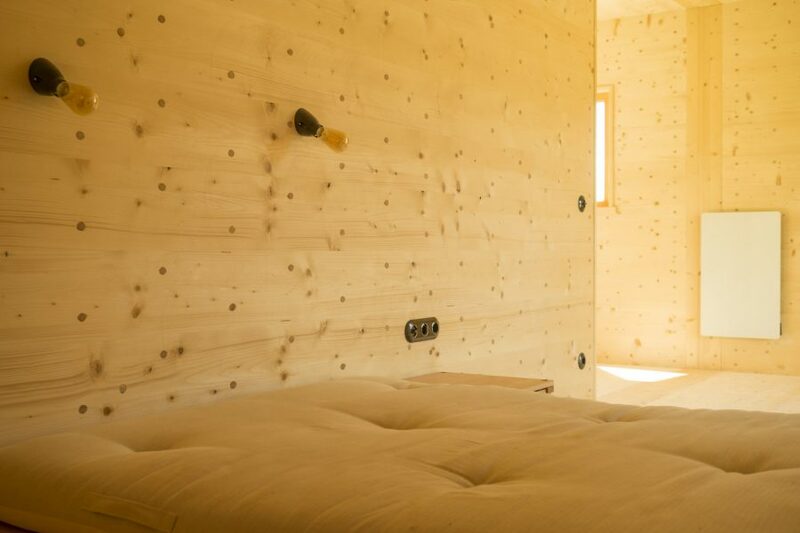 ​A great solution for an extra office space, guest room, garden retreat...Make it your own. 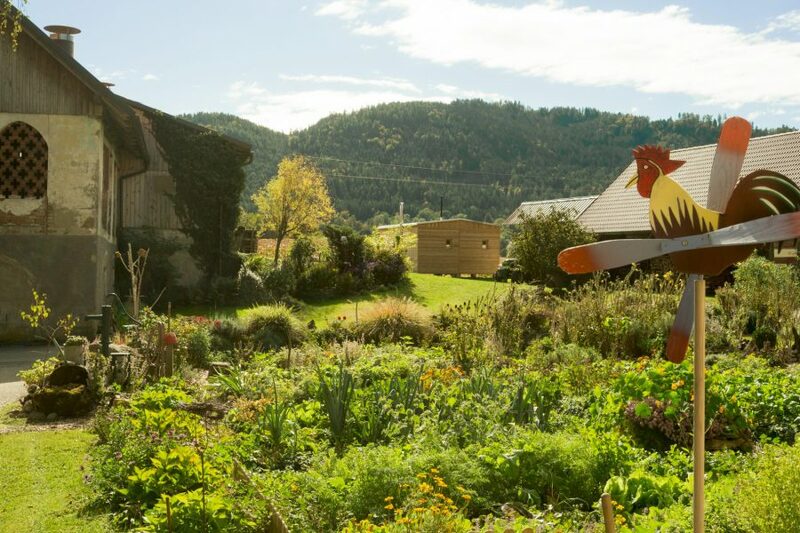 ​This inspirational video is about a project to revive an old farm in Carinthia, Austria – where the newly developed Thoma Holz100 Mobile Home was put up for the first time. 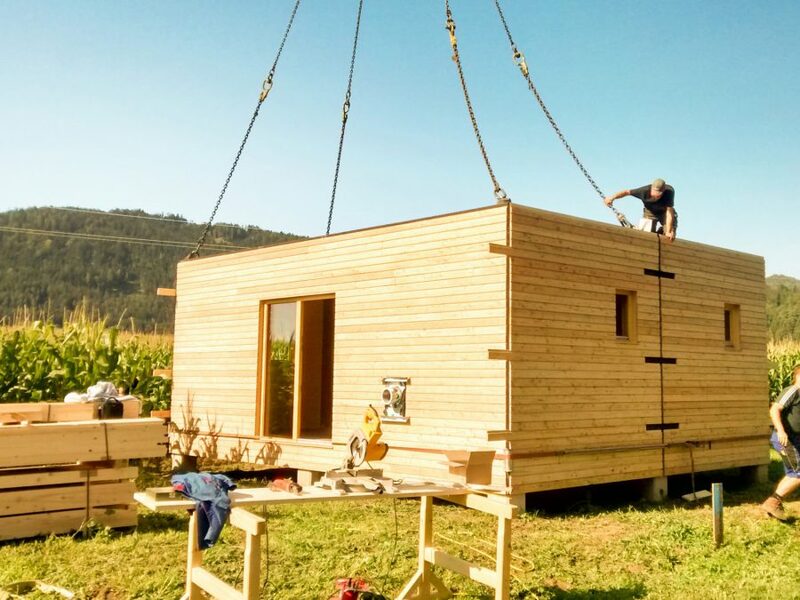 The Thoma Holz100 Mobile Home is a prefabricated residential unit made of pure wood, which creates a new residential space in a matter of hours. The clay architecture of the North American Pueblo Indians served as a model for the Holz100 Mobile Home. This has resulted in a modular system that adapts to the needs of the residents and leaves no residue or poison in the body and earth as everything consists of natural material. 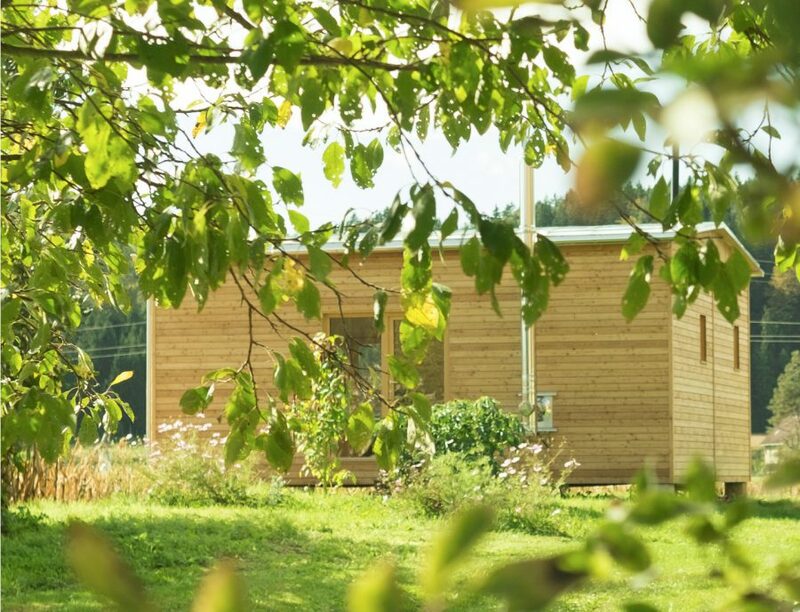 The Mobile home is made of Holz100 - 100% moonwood without glue, wood preservatives, or varnish. Mobiles are developed for people who thrive on adventure. Whether adding to your home or changing location, you can now develop your home anyhow, anytime, and anywhere to your heart's desire! The individual modules fit exactly on a truck, making it easy for transportation. Everything is prepared ahead on the construction site while the mobile home is being manufactured. On the big day of delivery, the job gets done fast. With a crane, the modules are lifted from the truck to the designated area, followed by a few minor connections and you can move in the next day! The purity and benefits of our moonwood applies not only to our solid wood walls, but to all of our products as well. Now available in Canada & US!